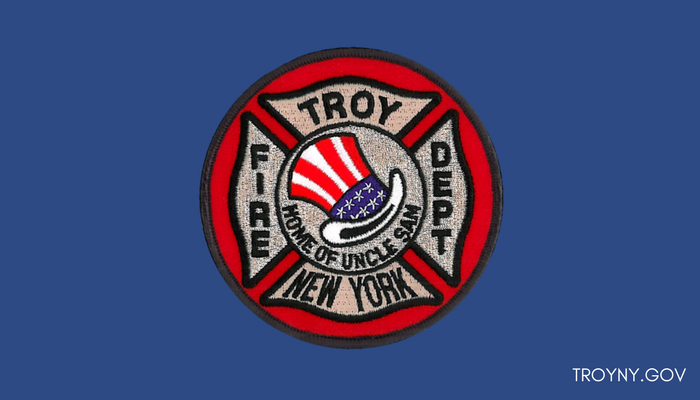 TROY, NY – On Friday, April 5th, 2019, the Troy Fire Department will hold a promotion ceremony at Franklin Terrace, 126 Campbell Avenue, Troy. The event is scheduled to begin at 10:00 a.m. A reception will be held immediately following the ceremony. Hired in 1993, Deputy Chief Paul is a 25 year veteran of the Troy Fire Department. Hired in 1987, Deputy Chief Scorsone has been with the Troy Fire Department for 31 years. Captain Halpin joined the Troy Fire Department in 2000, marking 19 years with the city. Lieutenant Guerin was hired in 2004, and has 14 years of service with the Troy Fire Department. A member of the Troy Fire Department since 2013, Firefighter Manning has 6 years of service with the city.